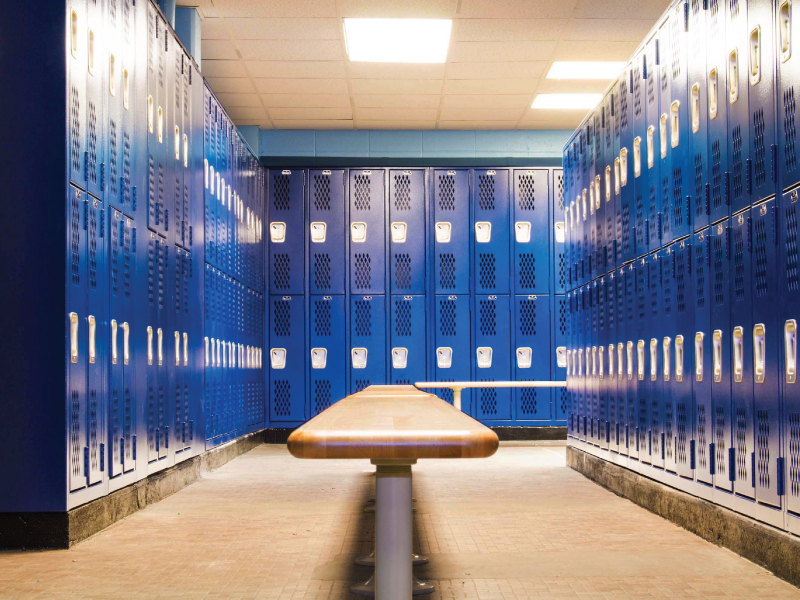 Nickerson has teamed up with major players in the school locker industry who through years of experience have come up with the best and most flexible school locker systems in the country. 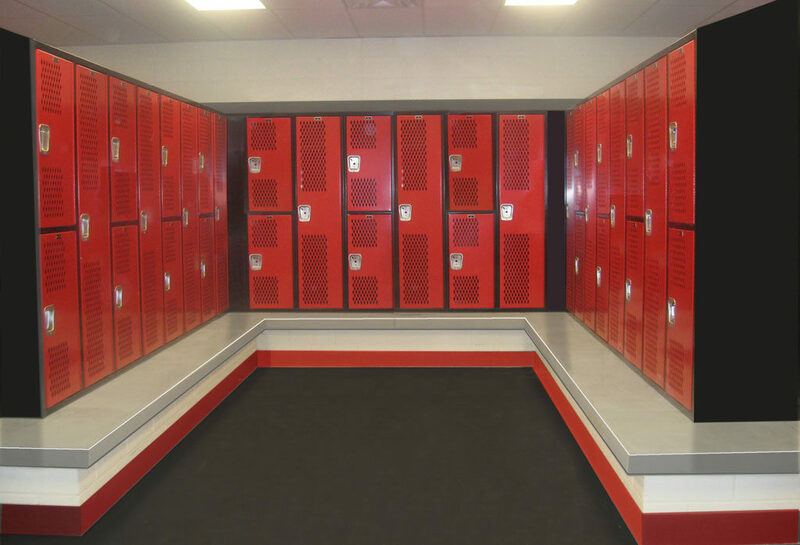 We provide locker solutions throughout the New York and New Jersey area we can offer you plans and layouts for a whole new school locker order or reconfigure your current lockers to better fit your school’s needs. 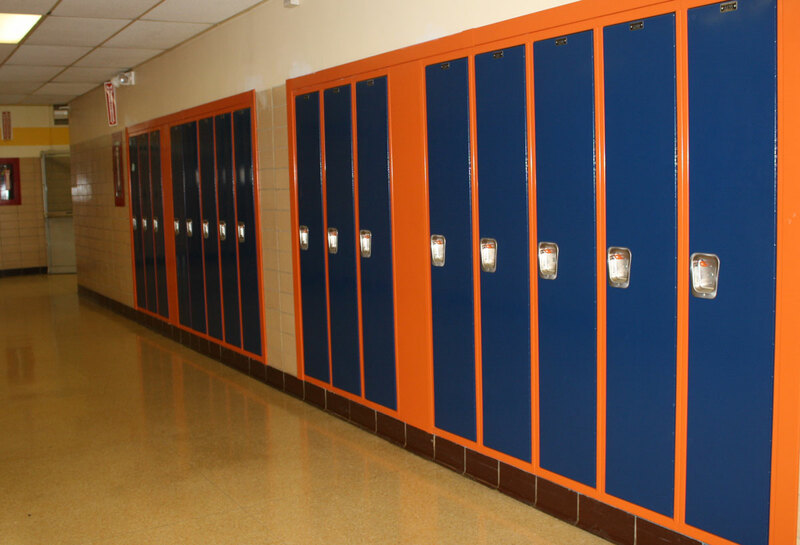 Nickerson can retrofit your schools old TPL (Two Person Lockers) and turn them into impressive new lockers. 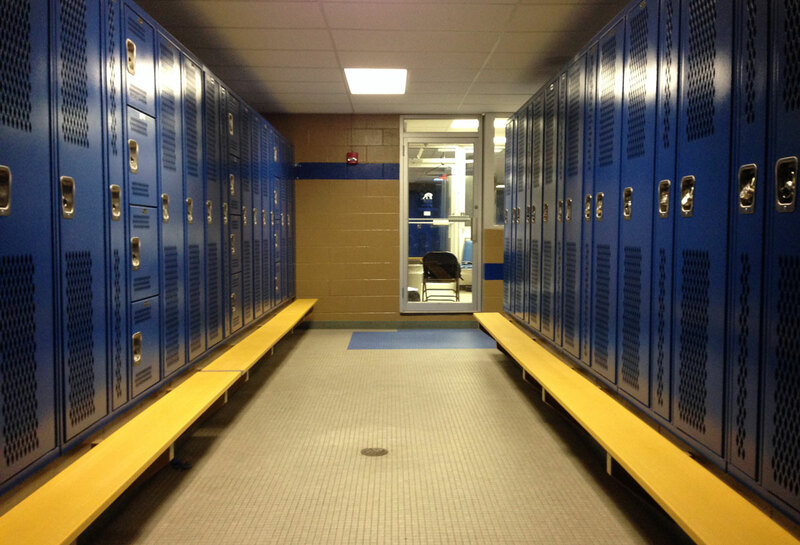 We use your existing frame and replace the doors for a brand new cost efficient solution. 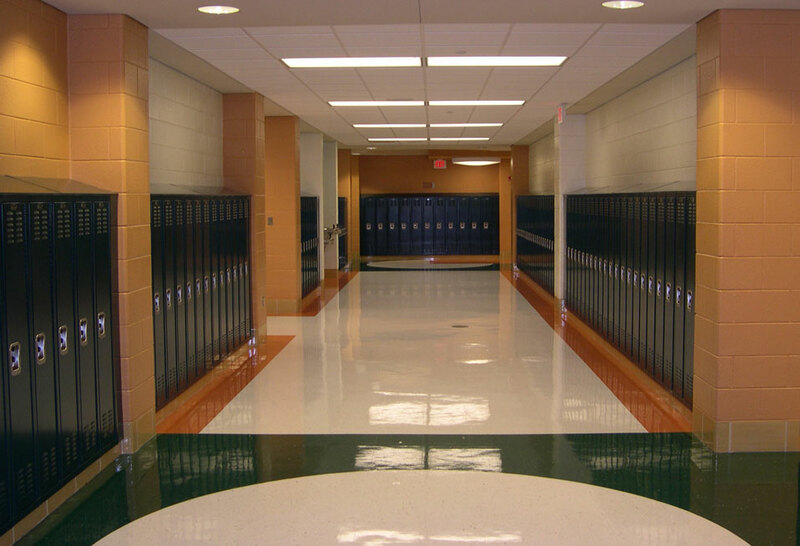 Electrostatic finishes are tough and flexible. It offers superior protection from abrasions and everyday wear and tear. This method ensures virtually no overspray when applying. 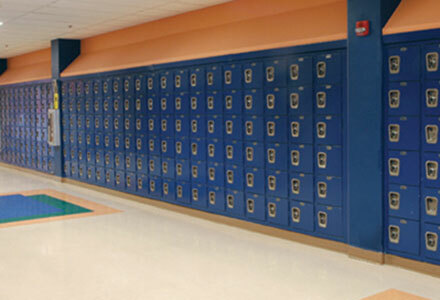 It is a cost efficient solution to reviving your old lockers. 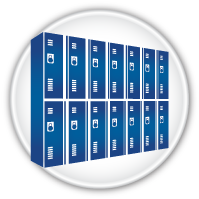 List Industries Inc. – List Industries Inc. is the manufacturer of Superior Lockers which has been setting the standard for lockers since 1936. 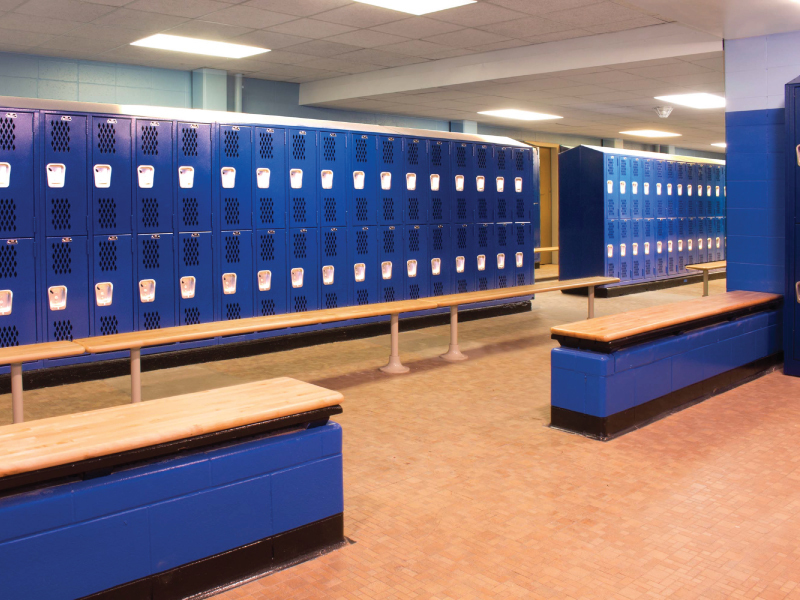 It provides almost unlimited options for locker manufacturing and configurations that are sure to meet your facility’s needs. 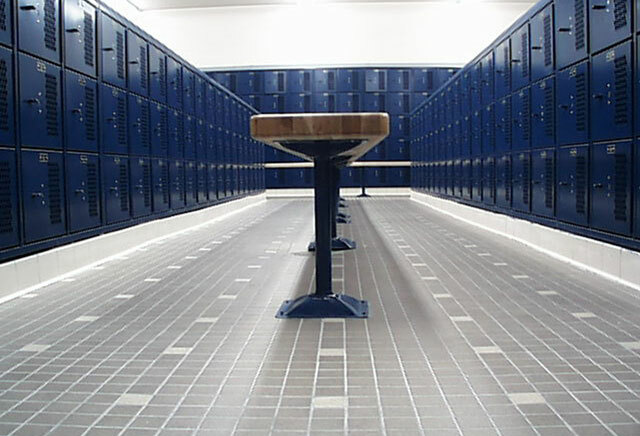 Lockers are available in many different materials including; wood, plastic, and metal. 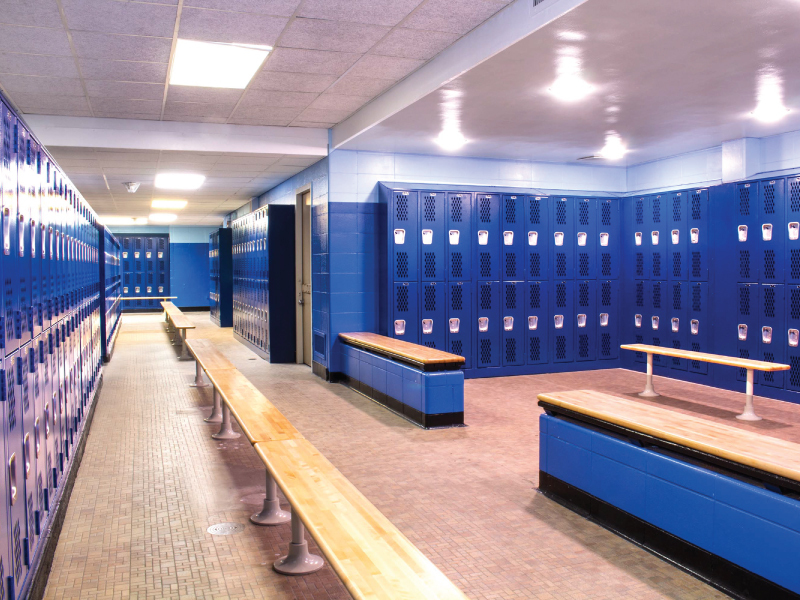 Whether you need athletic lockers, school and corridor lockers, emergency response lockers, corrosion resistant locker or anything in between, List Industries has you covered. 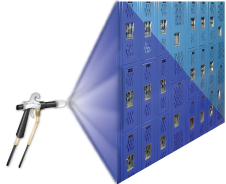 Art Metal Products – Art Metal Lockers is prepared to meet the demand of today’s market while doing their part to help improve the environment. 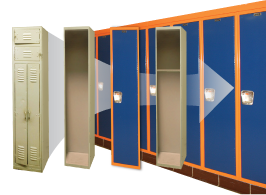 A variety of materials are available to create and configure lockers that will fit your needs including; metal, plastic, phenolic and wood. 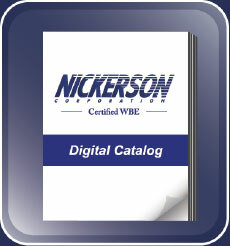 Delivery wait times are reduced with the help of four national distributions centers.